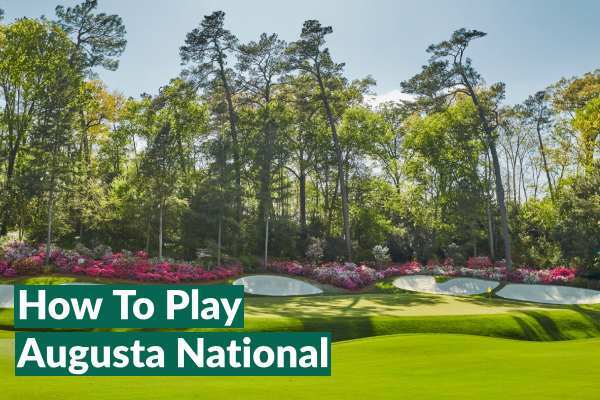 Like a kid dreaming of lifting the Jules Rimet or playing on Centre Court, golfers of all ages dream of playing on the hallowed turf at Augusta National, but unfortunately that is all it will be…a dream. But here at Your Golf Travel we’re all about turning dreams into reality, so we have a few tricks of the trade which might get you a round on the most famous course in the world, but we can’t promise anything. 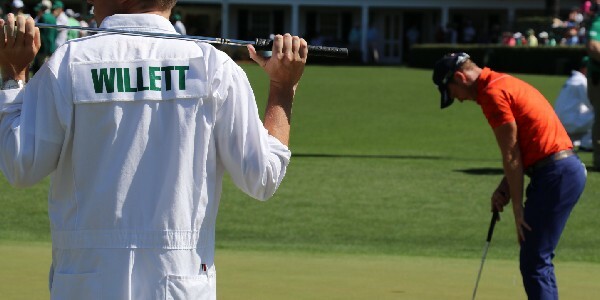 Volunteer to assist with the general running of The Masters and you might just get yourself on the tee at Augusta after the tournament. This, however, is a task which isn’t achieved easily; those at Augusta National pride themselves on the sheer quality of the grounds and choose their volunteers very selectively. If you’re recognised as a worthy volunteer, you’ve won half the battle but you still have to rely on chance to start swinging, with a ballot between workers for certain dates. If you’re a writer, reporter or involved somehow in golf press, then this might just be your best bet to get on the fairways. Cover the tournament as either part of the visiting or local media and you might be one of the 28 members selected to play the course. Unfortunately for us here in the UK, local media is usually prioritised, so unless you’re willing to relocate to Georgia, your chances are slim. Another one for the wordsmiths of the golfing world, which isn’t as simple as the title suggests, but is achievable if you really know your stuff. 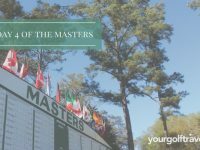 Books about The Masters or Augusta National are available in abundance, but if you manage to get yours sanctioned by Augusta National, then you will be able to play as much as your research needs. David Owen of Golf Digest managed to do just this and ended up a regular on the fairways at Augusta, so why can’t you? 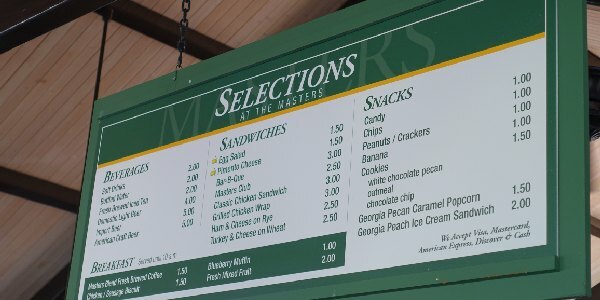 The exclusivity of Augusta National is an enigma which fascinates the world of golf, and with only 300..ish members, becoming a member just isn’t going to happen. But if you can’t join em, befriend em…that’s the saying, right? There are stories of golfers moving to Augusta and spending evenings in bars seeking out potential members who might be willing to have someone make up their four-ball. If you find a member of Augusta, you best start preparing the most flawless sales pitch of your life, as they could hold the key to fulfilling a lifelong dream. Fancy changing your whole career to have a minimal chance of playing Augusta? A company called CaddieMaster is responsible for providing the club with the best caddies around, offering training and getting you through the tough application process. Granted, this is one of the more extreme methods on this list, but the end result is still playing at Augusta. Now this might be the most enticing to the Your Golf Travel audience, despite probably being the most expensive; this is the process of playing an unbelievable golf course, to play an even more ridiculous one. If you didn’t know already, Augusta Country Club lies right next door to Augusta National and is visible from the iconic 12th and 13th holes. On Augusta National, they only allow fourballs, so if someone is mad enough not to turn up to play, Augusta National has been known to call over to Augusta Country Club and see if there’s somebody hanging around that might want to nip over and complete a fourball with their more illustrious neighbours! 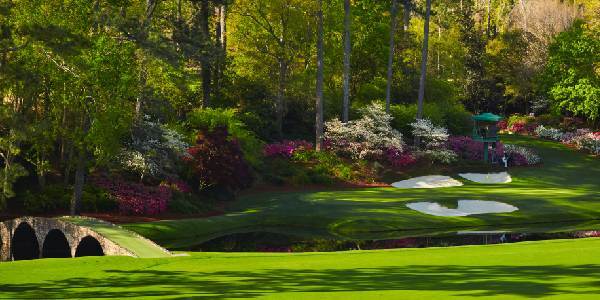 If there are any Augusta members reading this I’ll be available anytime to play – even my daughters wedding in November! Amazing. If any members would like a make my day, give me a call!